……… begins with a single step. This is where our journey will take us. This is likely to be a once in a lifetime opportunity for year 5 that you will remember all of your life. We are very lucky that we are going to be taking part. It will be a lot of work. You are going to have to listen, to practise and to exercise great discipline. At times you will get tired and find it hard to keep going but that is the thing with great journeys – we HAVE to keep going if we want our journey to be worthwhile. And I bet that if you do give it your very best shot you will enjoy it so much that all the hard work will be worthwhile. Soo is absolutely the best leader we could hope for to lead us on this journey. She is very experienced and extremely talented. Soo has written about her visit to us today here Do you recognise the boys in her photograph?! Luckily we will also have Mrs Aransiola by our side to guide us. We need to make sure we take advantage of her experiences and skills as a brilliant choral leader. Finally, please leave me a comment telling me about some of the journeys your families have taken that have ended up with you here in the London Borough of Merton. I can’t wait to read your comments! This entry was posted in The Journey by Mrs Schneider. Bookmark the permalink. I cannot wait to go to The Royal Albert Hall it’s a great opportunity for us. So far my favourite song is Run On The Wind. I’m glad you found my image to use in your post! The Creative Commons licence requires attribution. Please give credit where credit is due. This is generally good practice for any images you find on the internet. Either a small credit at the bottom of your post or a link back to the original picture works well. Thank you! I am so sorry Jonathon that I didn’t do this. I have now amended the post to attribute the photograph to you. Thank you for pointing this out. Thanks again for your generosity in sharing your pictures. I am so excited to go to the royal Albert hall!!! what does Lao Tzu mean? This is a very big one in a life oppurtunity for only year5, I cannot understand why it is just year 5. Maybe we are the best at singing or dancing, while peforming in front of more than 300 people. I know whatever mistake we make in the peformance is very crucial to our school being popular. The Royal Albert hall is a beautiful looking building where lots of famous people have already peformed. 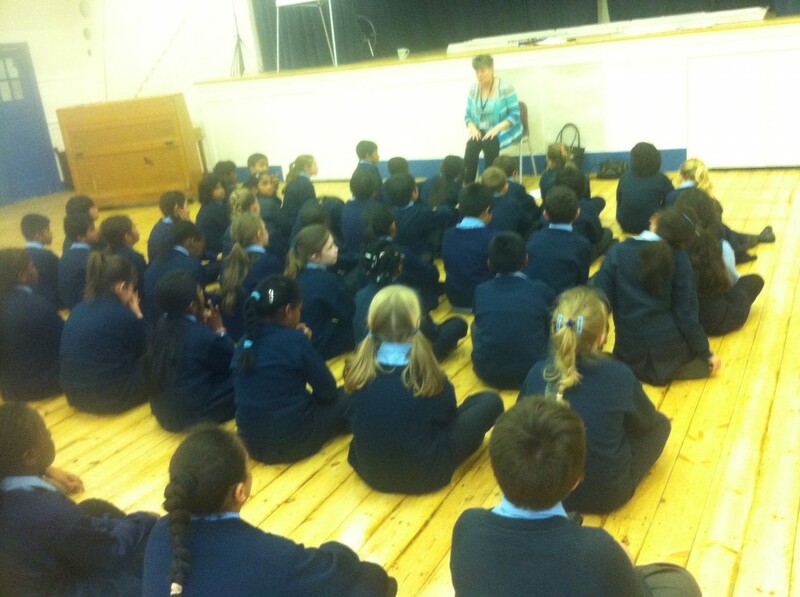 I cannot believe that only year 5 are going to the Royal Albert hall. I know that we can work hard and can represent the school in front of more than 2000 people. I also know that 5H and 5A can peform attractively and effectively towards the peformance. Remember that we are not only the school that are peforming, there are nineteen more schools plus us = twenty schools. This is an amazing oppurtunity to show what talent that St.Teresa’s have got(year 5)and I am estimating that we will do amazingly brilliant on stage. This is going to be really fun and serious but it is both 50% and 50%. Going to the royal Albert hall is a huge opputunty for us. I cant wait to go Royal Albert hall. It is as once in a life time opportunity that we get to experience! I hope every thing goes well! Ive always wanted to preform on the Royal Abert Hall!. I cant wait to go to the royal albert hall! I cant wait as well to go on the trip. 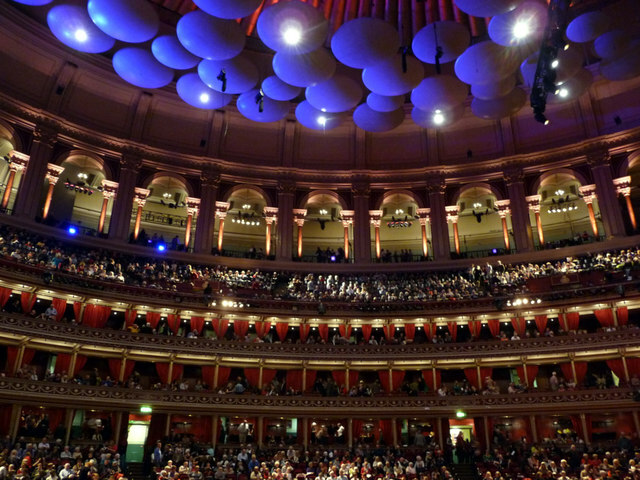 I cannot wait to go to the royal albert hall because it is an exciting journey. i cant wait until the royal albert hall. Hello my name is Olamietan I am in 5A and have never been to the Royal Albert Hall but looking at pictures it looks like a splended place to vist most people tell me it is the place were dreams come true. 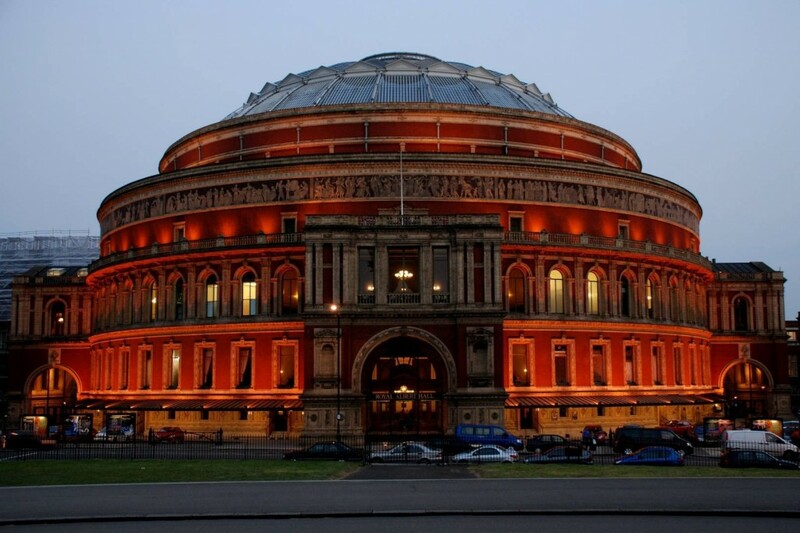 I just can’t belive i will be performing at the Royal Albert Hall as it looks like a lovely and luxurious place to work and sing in. Mrs Schneider i am so excited to got to the Royal Albert.I went to this journey and it was called lake district.Its was real fun!We went by car with my cousin and my uncle kept on playing his giutar and singing to us. One of my journeys were when I went around Europe, but not everywhere. I went to France, Germany, Belguim, Italy[Milan and Rome] and Switzerland. I saw the Iefale towerin France and saw the gladiator field in Rome. I stayed at my cousins house both of them are in Switzerland and Belguim. I also climbed mount Everest and young Frou. It was the best journey ever. my great nan was atalian. I can’t wait until I go to the Royal Albut Hall. I cant wait for the royal albert hall performance it will be awesome. So far Soo has taught us 1 song and it is brilliant,I cant wait. I went to canada one before and it was awsome. My nan lives in liverpool and meets me in london but I have been to liverpool a couple of times and i cand wait to see soo again. me and my dad went to frence was fun it is always fun! wow,those photos really bring back fantastic memories!The Royal Albert Hall is such a wonderful place to be,once your in there you don’t want to come out!It’s definetly my favourite place i’ve ever performed! My story I was born in Bolton hospital and my mum travelled with me all around the world and it was a fabolOus journey and my journey took me on st .tersas and then u and sue come and say we are going to perform at the royal Albert hall my journey never ends does it. Mrs Schneider I took a look at the picture of the royal Albert Hall they were amzing I commenting to tell you about my Spanish Heritage becuase my anuty went to spain for her hoilday and meet my the man who is my ancule now the got married in the beatiful sun set of the summer andmoved to my home contry called “Uganda” they had a child who is now my cousin that is my story. And I got a question which is “I can`t find ICT matters blog can you reply when you can remind me where it is?” and also I am saying thank you to Soo. I love your story! Thank you for sharing! I will put up a link to our ICT blog under the links section on the home page. Thanks again for leaving the first comment!